Want to learn about how extensional deformation or shearing has such a significant impact on industrial processes? 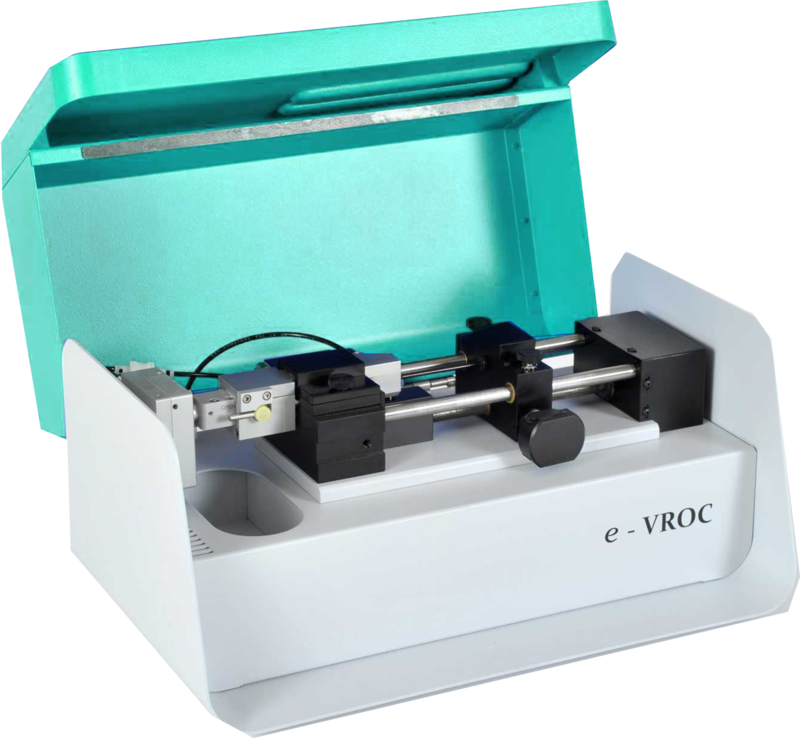 Download our Application Note on Extensional Viscosity! In enhanced oil recovery processes, the extensional properties of the viscoelastic fluids frequently exhibit strong extensional thickening well beyond the Trouton ratio for Newtonian fluids. In order to predict the process conditions that will optimize fluid flow or characterize the final product, a thorough rheological characterization of materials in both shear and extensional flow conditions is recommended. Want to Learn More? Download the Application Note!